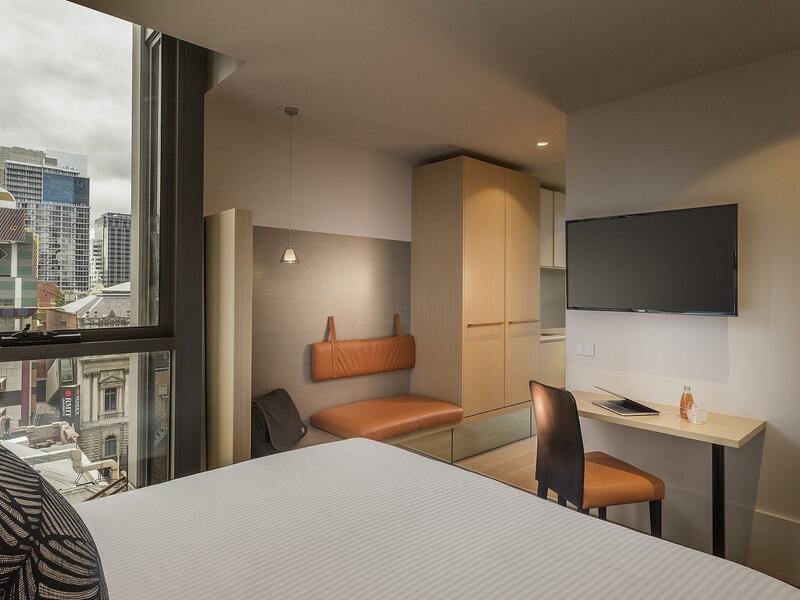 A super comfy King bed with a kitchenette so that you don’t have to eat out for every meal. 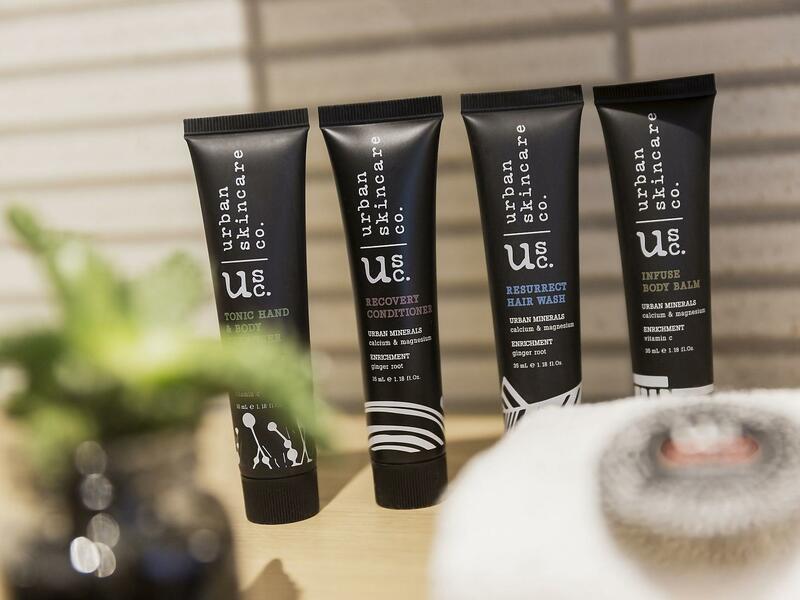 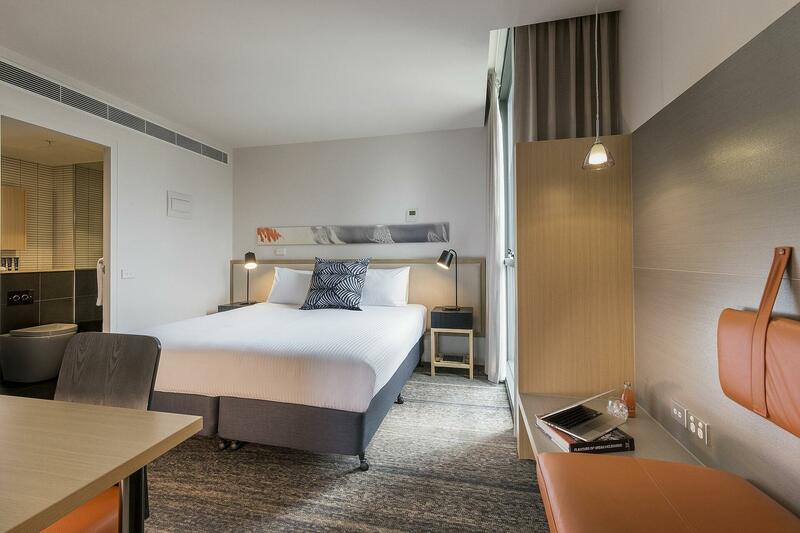  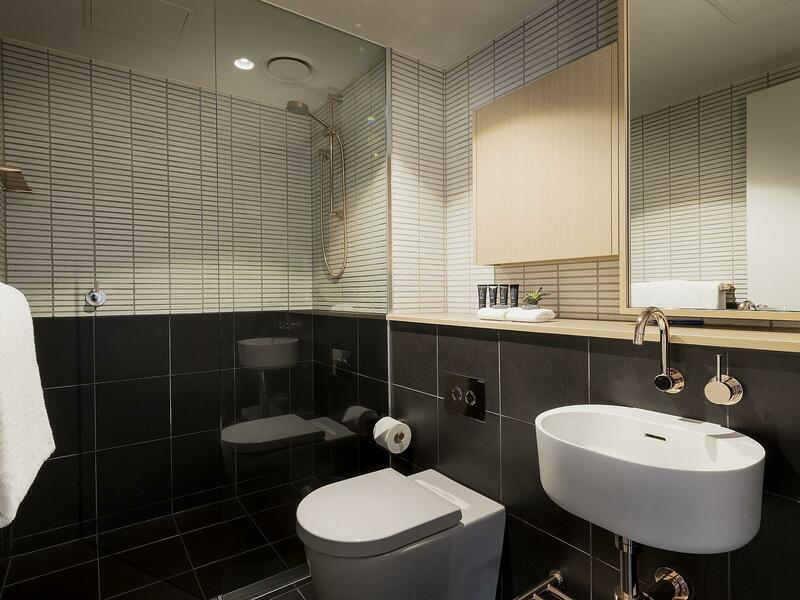 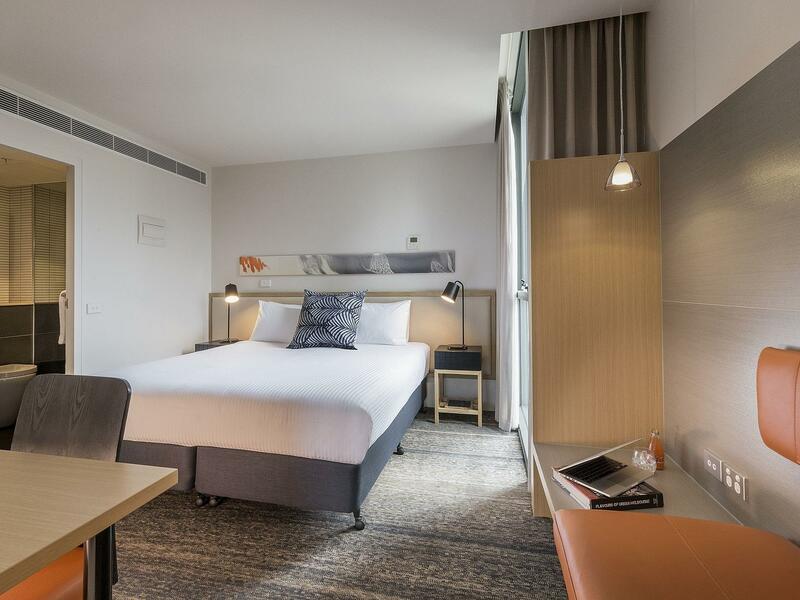 Perfect for travellers that plan to immerse themselves in everything Melbourne or have a packed business schedule for the week (or longer!). 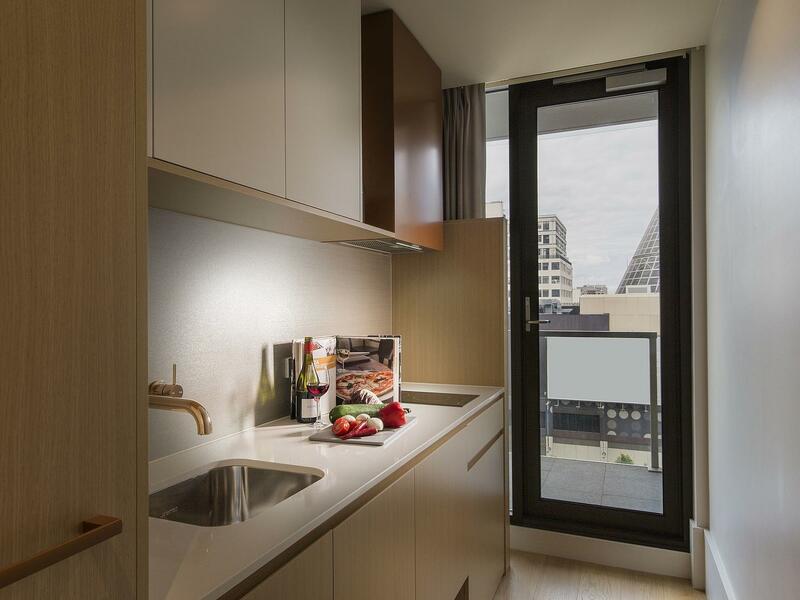 Our Studio King Apartments range in size from 24-26 square metres.